For the past several years, information technology has been one of the fastest-growing job sectors in America. Northeast Ohio has been challenged to keep up with the rapid expansion of the IT field, as demand for highly skilled workers has continually outpaced supply. 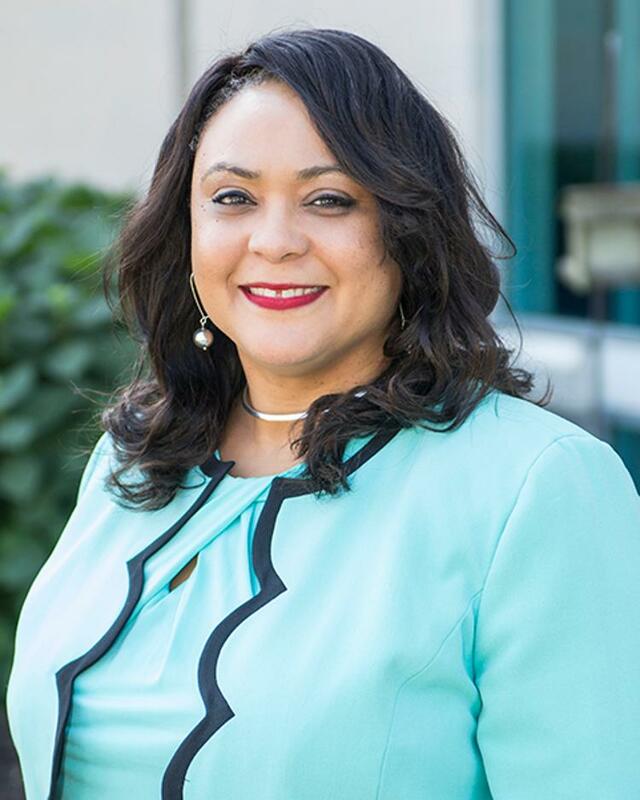 This week at The City Club of Cleveland, Cuyahoga Community College’s Monique Umphrey will be among the panelists examining the growth of the IT field and the ways in which Northeast Ohio’s future could hinge on its ability to produce high numbers of skilled IT specialists. The discussion, moderated by Ideastream producer and reporter Darrielle Snipes, is scheduled for this Friday, noon-1:30 p.m., at The City Club, 850 Euclid Ave. in Cleveland. Visit The City Club of Cleveland website for tickets and additional information.